When most people hear the word mummy they tend to immediately think of Ancient Egypt and the pharaohs who were carefully placed in their final resting positions inside of tombs and pyramids. There are more mummies than just what Hollywood and old mystery novels want to tell us, though. 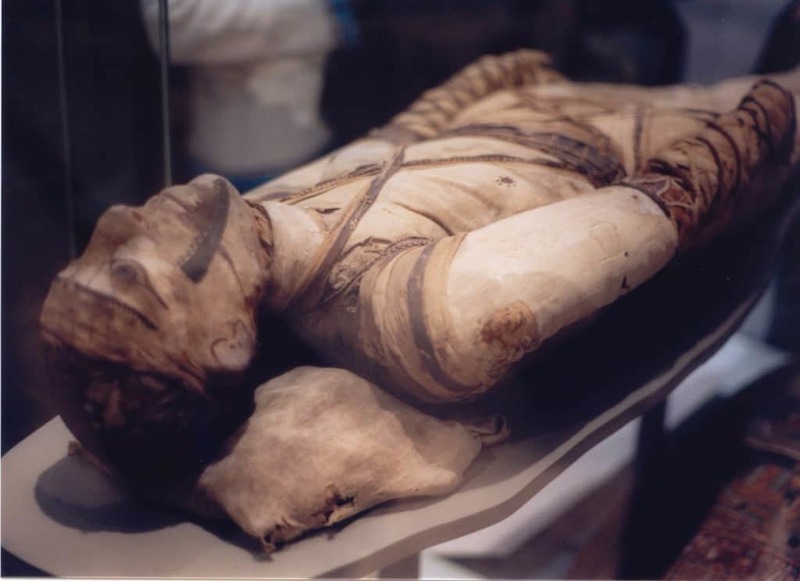 In reality, the study of mummification has been taking place since the early twentieth century. The existence of mummies, however, has been known about since long before that. The Egyptians would mummify their dead as a form of respect for the lives these people once led. 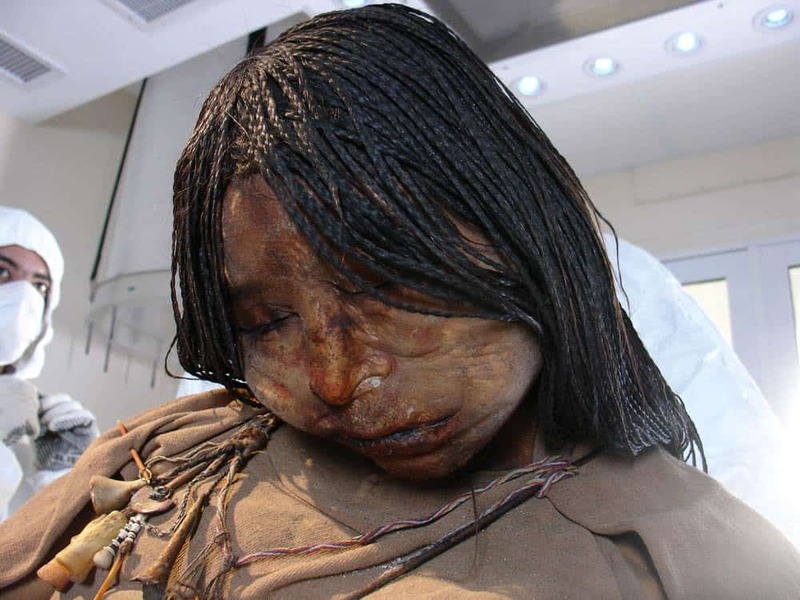 Here are ten facts about mummies that may just surprise you. 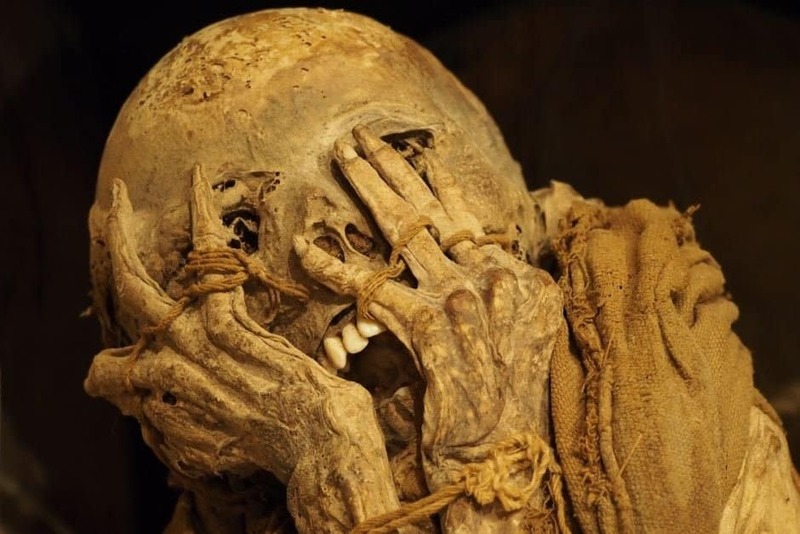 A mummy, by definition, is the remains of a human or animal that has been ceremoniously preserved by removing all internal organs, treating the body with natron and resin, and then wrapping the finished remains in bandages. 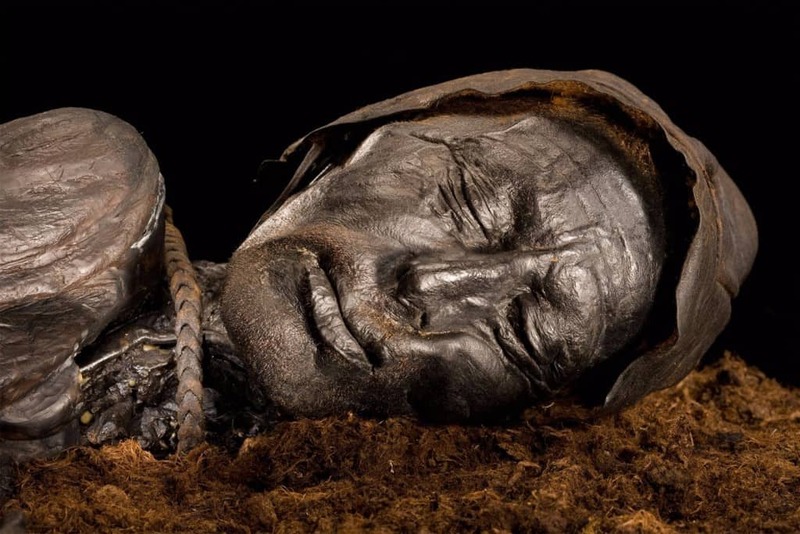 The English word of “mummy” actually stems from the Medieval Latin word “mumia,” which is borrowed from Medieval Arabic’s “mumiya.” It all means an embalmed corpse, plus the bituminous embalming substance that is used. 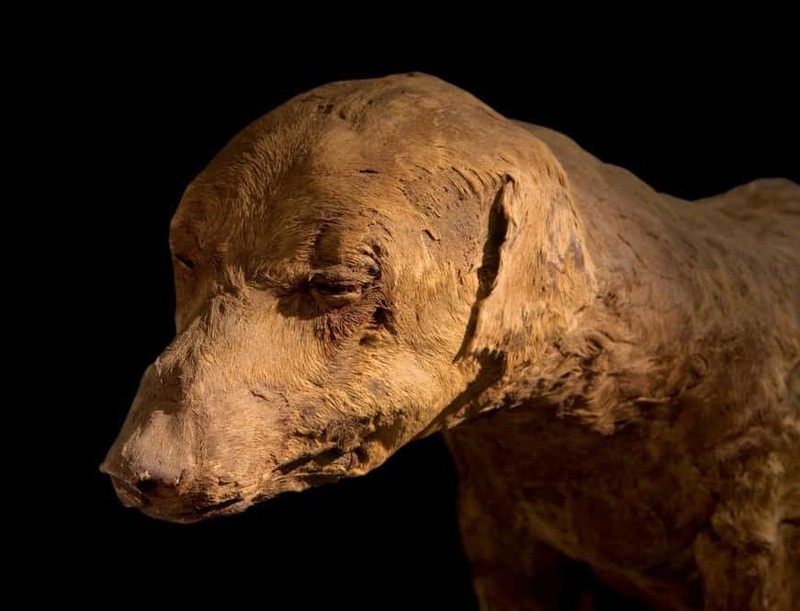 Some animal mummies that have been discovered by talented archaeologists include jackals, cats, baboons, fish, snakes, crocodiles, horses, and even an entire lion. More often than not, these animals were pets owned by the rich and popular. The most common mummified animal from ancient times was the jackal. There is a reason for this, though, as the god Anubis is said to have had the head of a jackal. 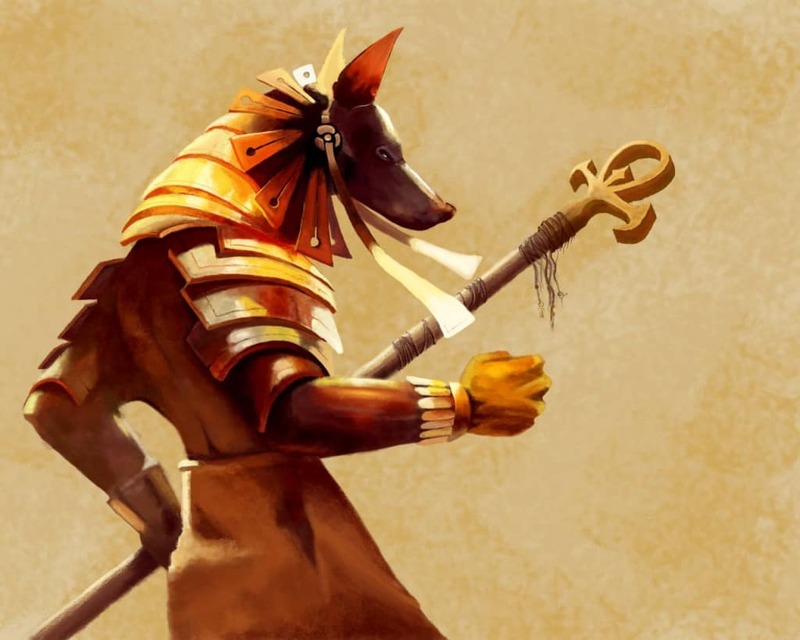 Anubis was most common and popular god from Ancient Egypt. Around 3400 BCE is when the Egyptians first began mummifying their deceased. It took almost eight hundred years after that to begin removing the internal organs so the mummies would not rot from the inside out, however. 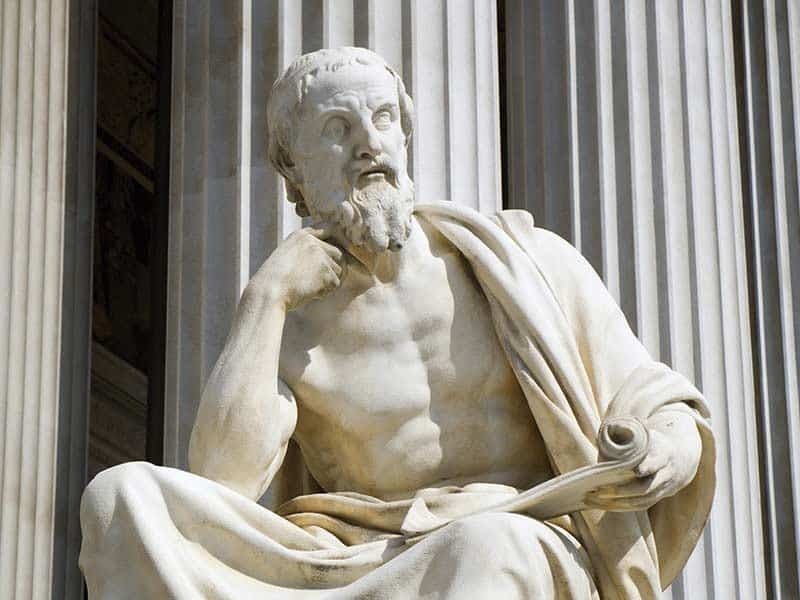 Herodotus, the famous Greek historian, was the first individual to begin writing in almost perfect detail about the entire process of mummification. 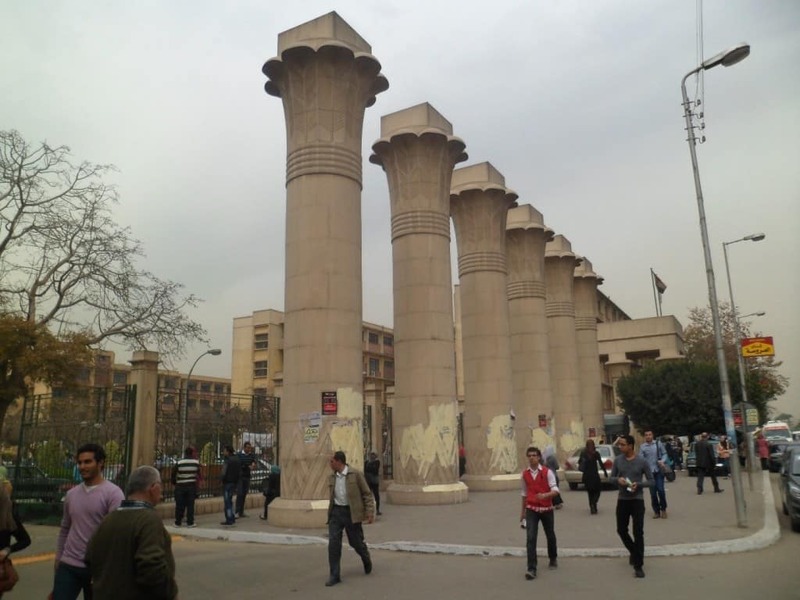 He visited Egypt sometime around 450 BCE, which sparked his interest initially. The majority of mummies are linked to Ancient Egypt, naturally, but in reality there are far more. 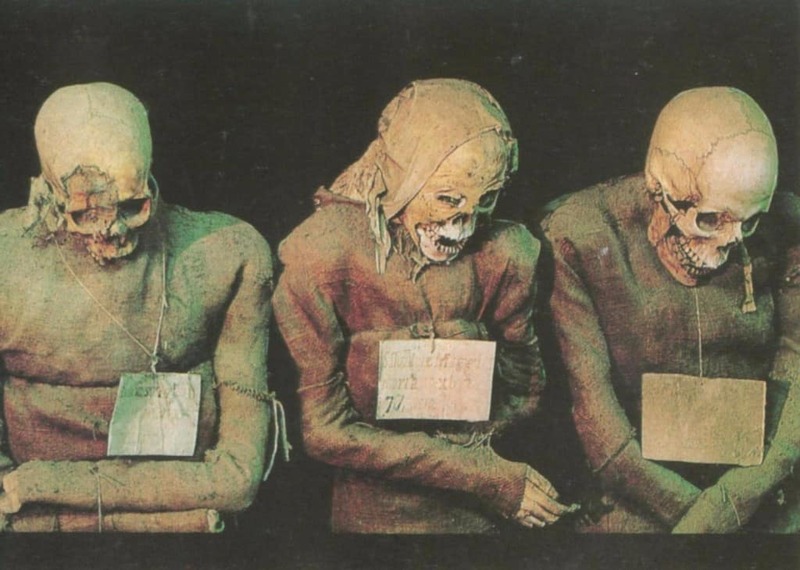 A South American tribe known as the Chinchorro were the first to make mummies in the world. Their oldest discovered mummified remains are from seven thousand years ago, which is twice as old as Egyptian mummies. The very first scientific examinations of mummies first began in 1901, and were conducted by the Government School of Medicine in Cairo. Professors Grafton Elliot Smith and Howard Carter used an X-ray machine on the mummy to examine the remains of Thutmose IV. Not every mummy was wrapped up in the exact same way or in the same position. For instance, the majority of royal males were positioned with their arms crossing over their chest, which is the most popular. Women were placed in other positions. 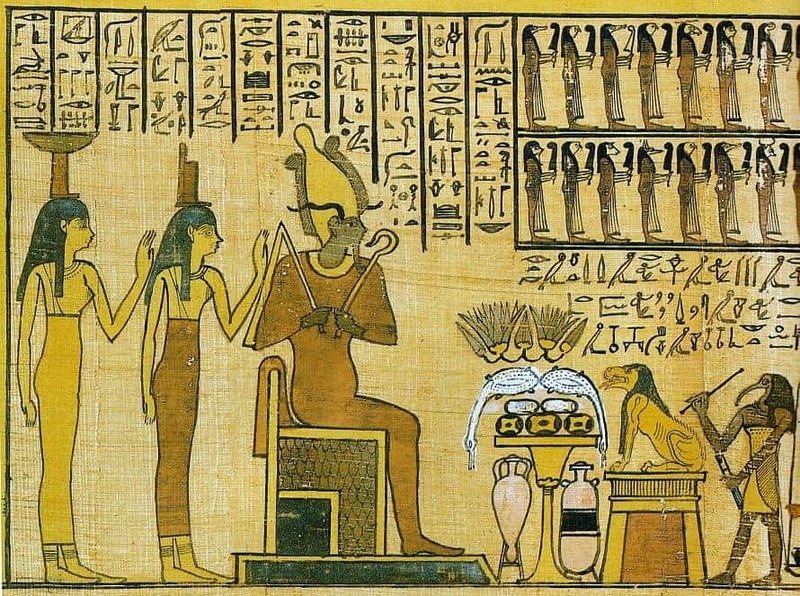 According to the mythology passed down from Ancient Egypt, the very first mummy was of the god Osiris. His remains were obviously never discovered by anyone, however, so that remains to be seen.